Each town has a central post office; cities have smaller branch offices. At the central post office it is possible to mail letters and packages and to purchase phone cards, stamps, envelopes, and post cards. Local people also pay bills at the post office. 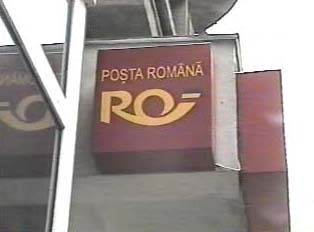 Mail within the country usually takes three to five days. When mailing packages to destinations outside the country, one must bring the package to the post office unsealed. Customs officials will inspect the contents and seal the package after inspection.